AFS Soil Command™ agronomic control technology helps producers overcome unseen challenges to unlock more of a field’s agronomic potential. Case IH is expanding AFS Soil Command™ agronomic control technology to its Tiger-Mate™ 255 field cultivator, single-fold True-Tandem™ disk harrows and vertical tillage tools, and the Ecolo‑Tiger® 875 disk ripper. Building on its existing seedbed sensing technology capabilities, AFS Soil Command will now help producers precisely coordinate control of their tillage equipment from the tractor cab. This technology uses reliable Advanced Farming Systems (AFS) components to optimize machine settings as field conditions change. A smooth and consistent seedbed across the entire field requires less reaction by the planter, but often producers adjust the depth of their tillage tools without adjusting other machine functions. 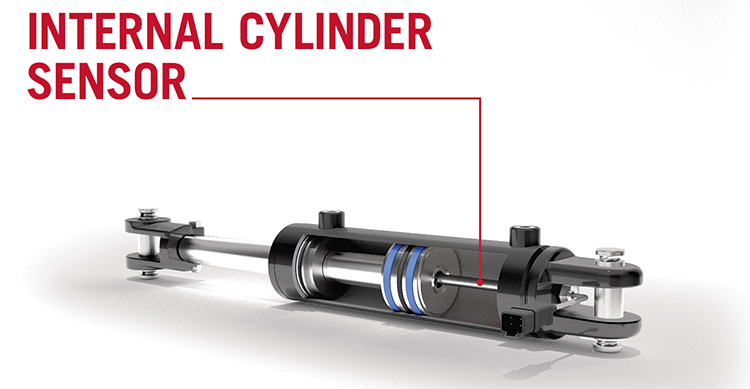 On an Ecolo‑Tiger 875, for example, shank depth and disk depth could become misaligned. This can lead to a less efficient, uneven finish. Automatically coordinating these settings with the main depth adjustment is critical to creating a high-efficiency seedbed. 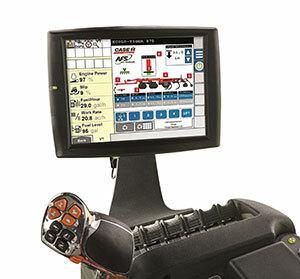 The intuitive AFS Soil Command™ user interface on the AFS Pro 700 allows for quick and easy in-cab adjustments and saved settings for operators of any skill level. AFS Soil Command™ factory-installed, internally mounted cylinder sensing technology incorporates proven and dependable AFS components.